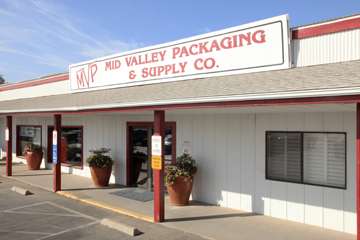 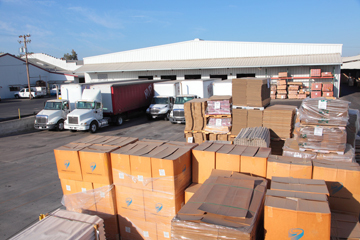 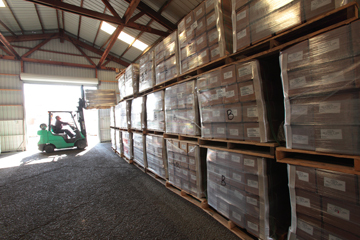 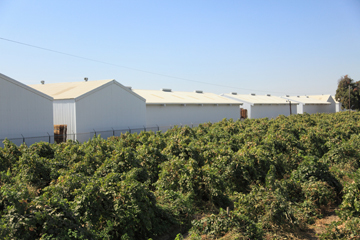 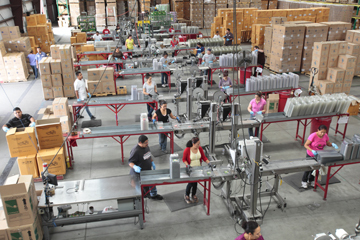 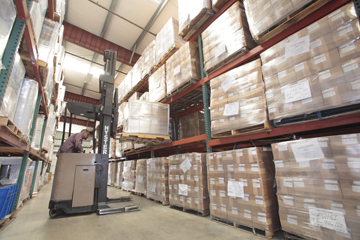 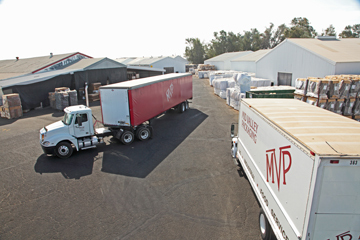 Mid Valley Packaging sources product from all over the world to serve the vast products grown and produced in the central valley of California. 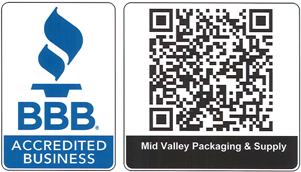 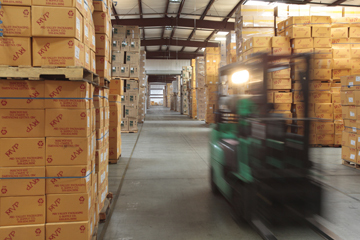 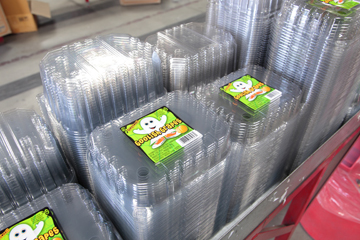 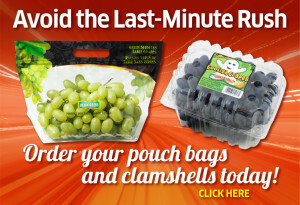 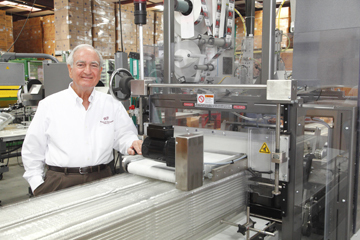 At Mid Valley Packaging we pride ourselves in providing our customers with great products at competitive prices. 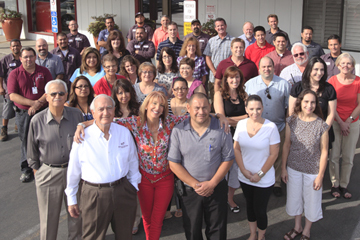 More importantly, we excel in providing superior service to our customers. 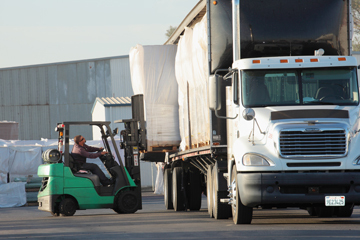 Our Customer Service Department, along with our warehouse staff and drivers, work together with our outside salespeople to make sure we exceed our customers’ expectations. 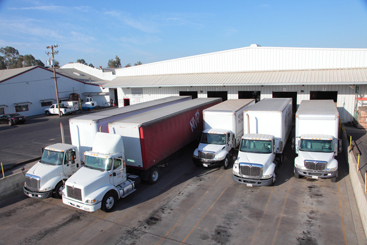 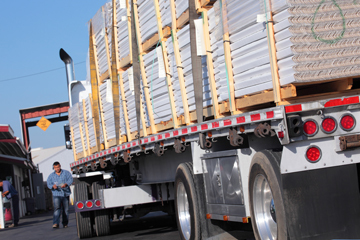 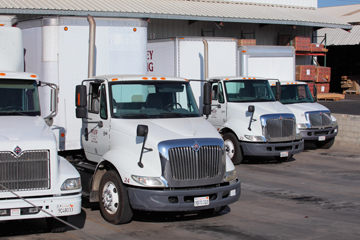 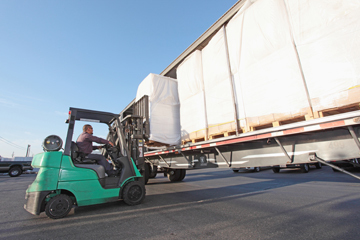 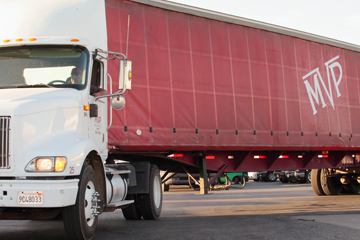 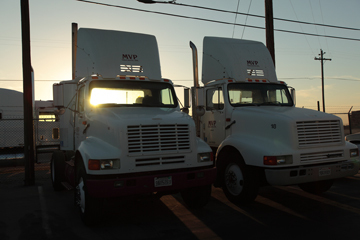 With a fleet of over twenty trucks, we can usually have your product to you the very next day, and in some cases the very same day that you place your order. 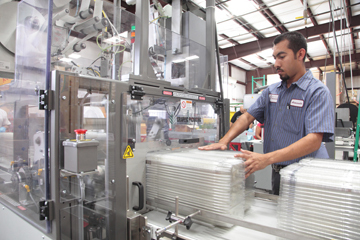 We also have a maintenance department, which in many cases, provides on-site service work for our customers and the high quality products that they have obtained through Mid Valley Packaging.